One thing that Jewel E Ann cannot be called is cookie cutter and this duet is the perfect example of Jewel E Ann’s individual, clever, articulate mind. This duet was one of those that I couldn’t put down and I was so glad that I had the opportunity to read them both back to back, I don’t think I could have coped otherwise. These two books will have your mind running a mile a minute, really make you think what you believe in and what you don’t and with a little suspense thrown in for good measure there is a little of everything that will tickle everybody’s taste buds. Addictive reading that is for sure. 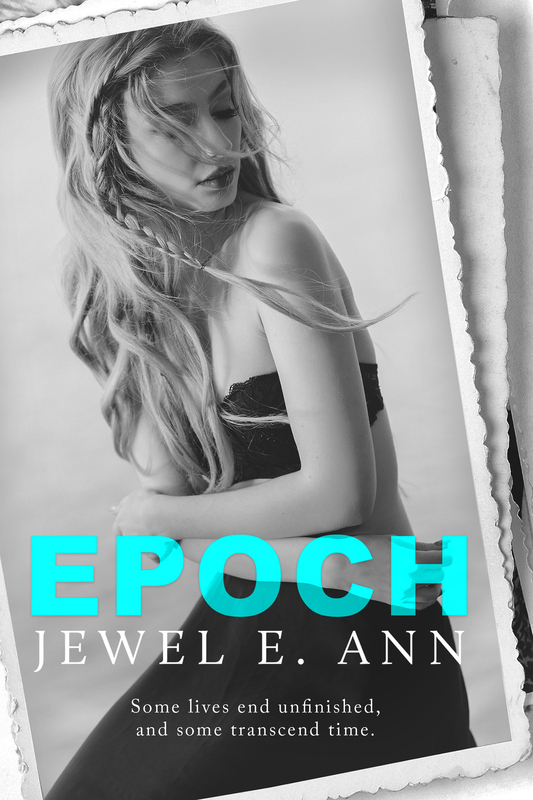 Jewel E Ann manages to evoke every single emotion within these two books. I had so many tears throughout different parts and that is kudos to the author, because she nailed those scenes. I felt for all these characters, I took them all into my heart and soul and when they bled, I did too. As I said above, this book will have you questioning so many things and if you don’t believe in the subject matter, maybe it will sway you in some way or another. I felt for our heroine, Swayze, throughout this book and I think the author did a fantastic job in conveying just how confused, frightened and intimidated she was. Swayze had a lot of hard choices to make and I felt she made the best out of a bad situation, no matter how tough on my emotions they were. Griffin, Griffin, Griffin, male perfection and the kind of stuff all great book boyfriends are made of. Griffin with the patience of a saint, insanely loyal, protective and a machine between the sheets. When Griffin loved, he loved hard and was ALL IN. Never once did I question his love for Swayze, he wore his heart on his sleeve and his emotions were prevalent on every single page. I adored this character and I was rooting for him and Swayze throughout. You only find that kind of love once and these had to survive the bumps. Nate was a man that had the world on his shoulders and was stuck between a rock and a hard place. Recently widowed, every important woman in his life had left him and the only one he had left was a beautiful baby daughter, Morgan. The rapport between Swayze and Nate was that of best friends and while I badly wanted a happy ever after for him, it wasn’t with Swayze. The relationship that Swayze had with Morgan brought tears to my eyes and I was glad that these two met each other. Both giving each other answers they never knew they were searching for. Whether you believe in fate or not, this was a great story. 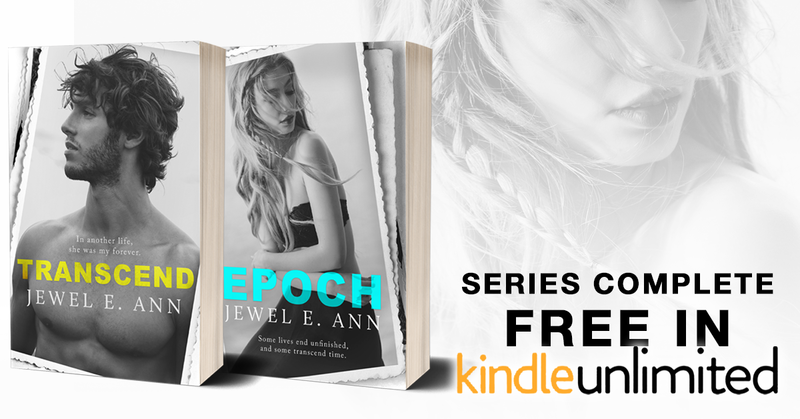 I would like to think that we live many lives, as I do everyday with each book I read, and Jewel E Ann really brings home those endless possibilities. This was so much more than your average romance, this was a tragedy, it was uplifting, it had a little suspense and intrigue but most of all it had heart. I adored these two books and cannot recommend them highly enough, especially if you want to read something different.